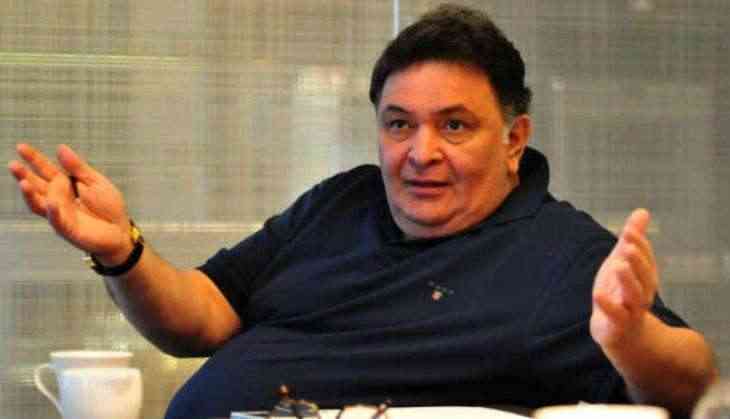 Veteran actor Rishi Kapoor has praised Jimit Trivedi, who has worked in Hindi and Gujarati films and says he is an actor to watch out for. Jimit has worked in films like 'Gujjubhai the Great', 'Bhool Bhulaiyaa' and 'Polam Pol'. In other news, Rishi who is all set to share screen space with Amitabh Bachchan after over two decades in the upcoming film '102 Not Out', says it's wonderful to work with the megastar again. Amitabh and Rishi have worked together in films like 'Amar Akbar Anthony', 'Kabhi Kabhie', 'Naseeb' and 'Coolie'. The film that is said to be based on Saumya Joshi's Gujarati play '102 Not Out', will see Amitabh playing a 102-year-old man while Rishi will portray the character of his 75-year-old son.